Along Canada's West Coast, the rich natural resources of both land and sea spawned new communities where fish, lumber and minerals were processed and prepared for market. Life in these communities, often accessible only by water, ebbed and flowed in accordance with the arrival of the salmon from the Pacific, as well as the changes in demand for lumber and minerals. Commissioned in 1967, the Nishga Girl is one of over 200 fishing vessels built by Jack "Judo" Tasaka. It was donated to the Museum by the Nyce family who owned and operated the Nishga Girl out of Prince Rupert for nearly twenty years. It is over 10 metres long, 3 metres high and approximately 3 metres wide, weighing several tons. The exhibit profiles the resource-based communities of British Columbia's coastal region, where natural resources have had a profound impact on both history and economic development. The exhibit shows the rich ethnic diversity of settlement by Japanese, Chinese, East Indian, European and British immigrants who put down roots alongside the region's First Peoples to work in the single-industry towns. 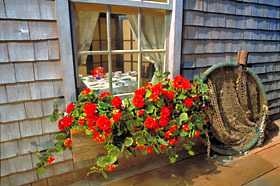 The British Columbia town of Steveston is used as a model for the recreated period environment found in the West Coast Communities exhibit. 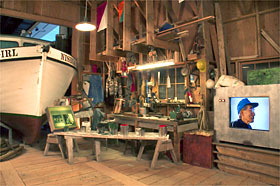 It transports visitors to a wharf surrounded by buildings, vessels and tools characteristic of a fishing and salmon-canning community on the West Coast between 1940 and 1970. 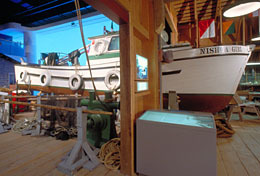 Nearby is the Nishga Girl, a gillnet salmon fishing boat built by Japanese boat builders and used by a First Nations family on the West Coast for over 20 years. The exhibit is loaded with information on the many resource industries of the Pacific Coast, along with profiles of people who worked in those industries. For example, the hard labour of Sikhs working the "green chain" at sawmills is described. 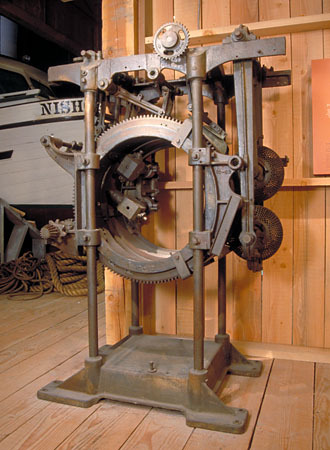 The impact of mechanization on the canning industry is examined, along with the effect the canneries had on the labour force and on community life on the West Coast. The theme of environmentalism comes into play through a profile of conservationist, writer and judge Roderick Haig-Brown. The display includes a number of artifacts that bear witness both to his expertise as a fly fisherman and to his prolific writing on environmental issues. 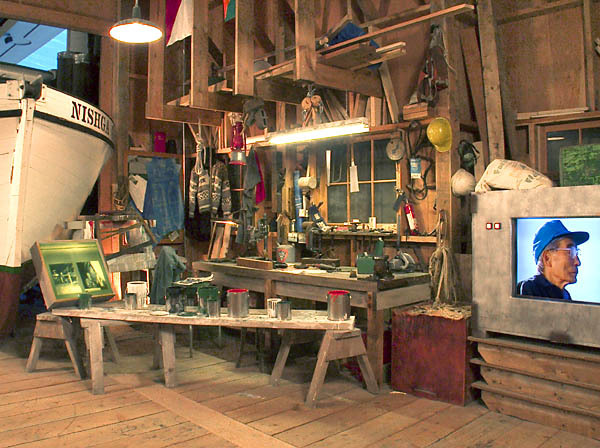 Although the West Coast Communities exhibit is set in the town of Steveston in the last century, the exhibit profiles several other communities of the British Columbia coast at various times in history: Ocean Falls (1924), Prince Rupert (1955) and Campbell River (1969). Through artifacts, archival photos and text panels, one of Canada's most important and ethnically diverse regions is brought vividly to life. © CMCC; photo: Steven Darby The Worker's House, ca. 1940. View a Quicktime VR panoramic movie of the exhibit (446K). Today British Columbia is often associated with skiing, fruit orchards and the good life in Vancouver and on the Gulf Islands, but for more than a hundred years this Pacific Coast province has been renowned for its rich natural resources. Beginning in the late 1800s, communities began springing up along Canada's West Coast as bases for the exploitation of the region's ocean, forest and mineral resources. For centuries prior to the arrival of European and Asian immigrants, the First Peoples of Canada's West Coast benefited from the region's abundant supply of salmon and other fish. From the early nineteenth century on, Europeans became involved in the fur trade, coal and gold mining, and logging and milling, but permanent non-Aboriginal settlement remained sparse along the rugged and inhospitable coast. This changed with the arrival of Canada's first transcontinental railway in the 1880s. With transportation now available both on the western coast and to markets in the East, resource-based industries could grow, spurring immigration and the creation of new coastal communities. 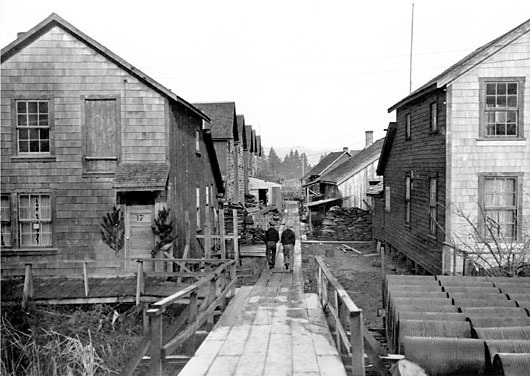 Towns such as Steveston, Ocean Falls, Prince Rupert and Campbell River became home to hundreds and thousands of workers employed on fishing boats and in canneries, in forests, sawmills and mines. Steveston, ca. 1940; Japanese worker's permanent residence. 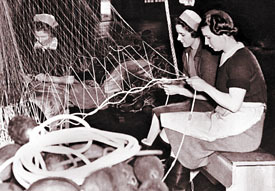 Netmakers hanging a new leadline on gillnets. A corkline sits in the foreground. West Coast Cannery, B.C., early 1940s. 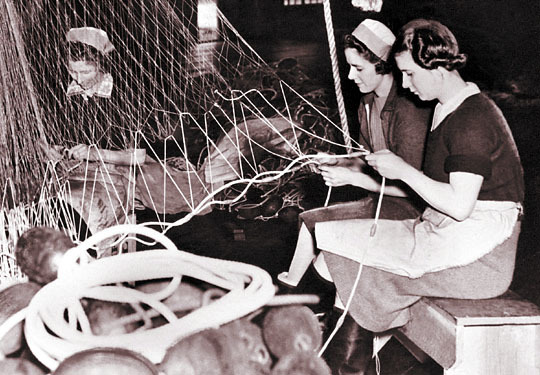 Throughout the twentieth century, salmon, herring and halibut fisheries were among the most important of British Columbia's industries. Seine net, gillnet and trolling boats plied the coastal estuaries in pursuit of salmon and other fish. 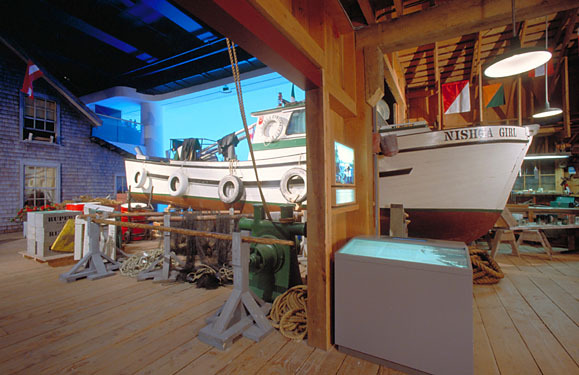 The Canada Hall's West Coast Communities exhibit includes one such boat, the Nishga Girl, a genuine wooden gillnetter that fished the waters around Prince Rupert from 1968 to 1990. Fishermen also moored in the coastal communities to repair their vessels and nets. Once caught, the salmon were processed in canneries at settlements strung out along the coast. Originally, this was a labour-intensive assembly-line activity in which a combined workforce of First Peoples, Japanese-, Chinese- and European-Canadians performed all tasks by hand. Those who toiled long hours in the canneries gutted, cleaned, cooked and canned salmon to be loaded on coastal steamers bound for Vancouver and markets around the world. 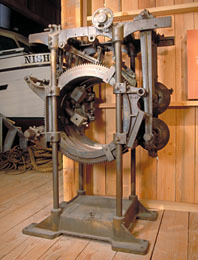 After 1900, chronic labour shortages and high wage demands encouraged cannery owners to mechanize their canning lines. The forestry industry and the related production of pulp and paper has long been another major West Coast resource industry. Among the diverse mix of peoples employed in this business were Indo-Canadians, who worked long and arduous hours at the sawmills on the "green chain"  a nickname for the production line in which workers lifted and stacked newly-sawn fresh timber by hand. An elaborate network of transportation and communications was formed to link the small settlements that formed around primary industries. Often, a spirit of cooperation and common purpose among social classes and ethnic groups held these coastal towns together. Although changing technology and markets, and waning resource supplies, have forced some communities to either decline or to disappear altogether, many of the West Coast's resource communities continue to thrive today. In the middle of the twentieth century, people began to appreciate the resources of the Pacific Coast for more than their economic value. Growing concerns about ecology and conservation focused new attention on the rich coastal environment and on the value of conserving its natural balance and beauty. 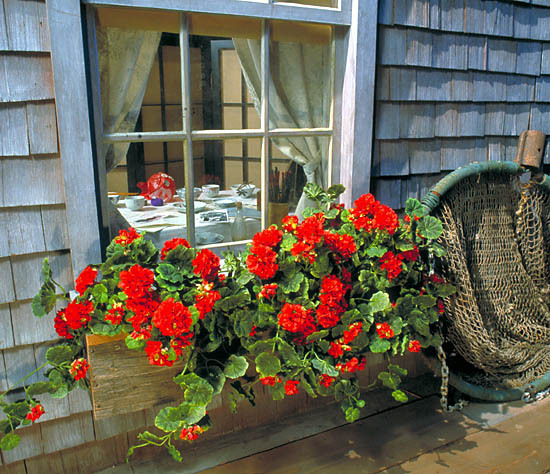 Today, many of Canada's West Coast communities are enjoying a resurgence, as people retire to the coast and as travellers from around the world come to experience the region's rich natural beauty.